Casting has been announced for RAPUNZEL, Park Theatre’s third Christmas show, with book, music and lyrics by Jez Bond and Mark Cameron, directed by Jez Bond from 3 December – 2 January 2016, with a press night on Monday 7 December. 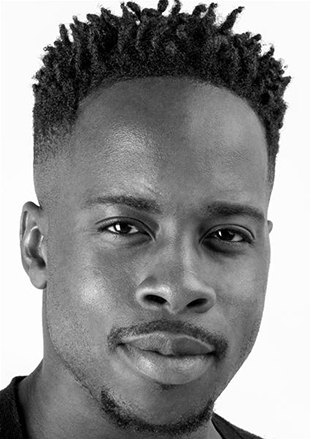 Olivier-nominated Rolan Bell (read interview), most recently seen in the West End in Memphis, We Will Rock You and The Harder They Come, will play ‘King Gerard’; Mark Cameron will play ‘The Great Gazombees’, Aretha Ayeh will play ‘Rapunzel / Queen’, Alex Hope will play ‘Dobson / Prince Corbyn’, and Avita Jay will play ‘Dr Chuff’. The King and Queen of Püss Püss are looking forward to the birth of their first child when disaster strikes: the Queen falls ill and only a powerful herb, known as Rapunzel, can save the mother and child.